Disney announced today on a Disney Parks Blog Live Stream that in early 2020 Disney Cruise Line will have three ships in Florida. 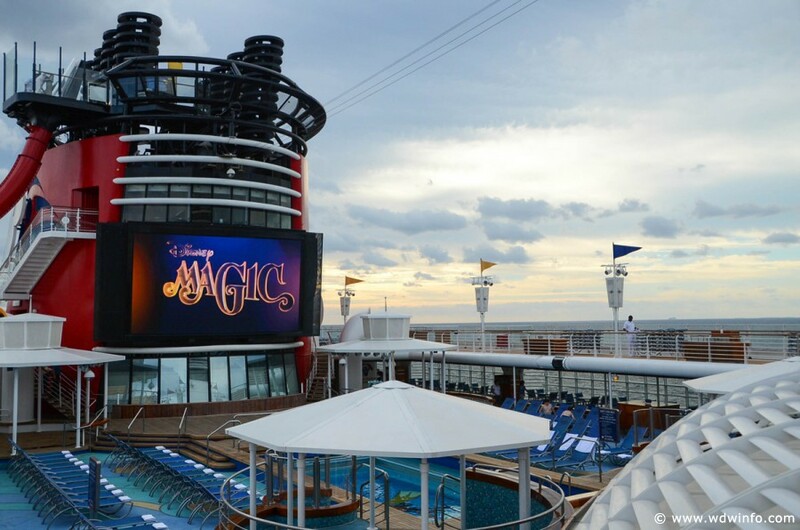 Currently sailing out of Port Canaveral is the Disney Dream and the Disney Fantasy, and starting in early 2020 the Disney Magic will join them as the third ship in the sunshine state sailing out of Miami. The Disney Fantasy will be sailing out of Port Canaveral for 7-night Eastern and Western Caribbean itineraries, plus two special sailings at 6- and 8-nights each. Also departing from Port Canaveral, The Disney Dream will be sailing 3-night and 4-night cruises. The Disney Magic will be sailing out of Miami on 3-, 4-, and 5-Night Bahamian cruises and 5-Night Western Caribbean cruises.